Daniel Meister was born in 1989, when the world still explored electronic music, and his generation’s passion to try out new things had his influence on him. Being a dj since 2008, he started to produce music in 2012, and has gone from a long way since then. 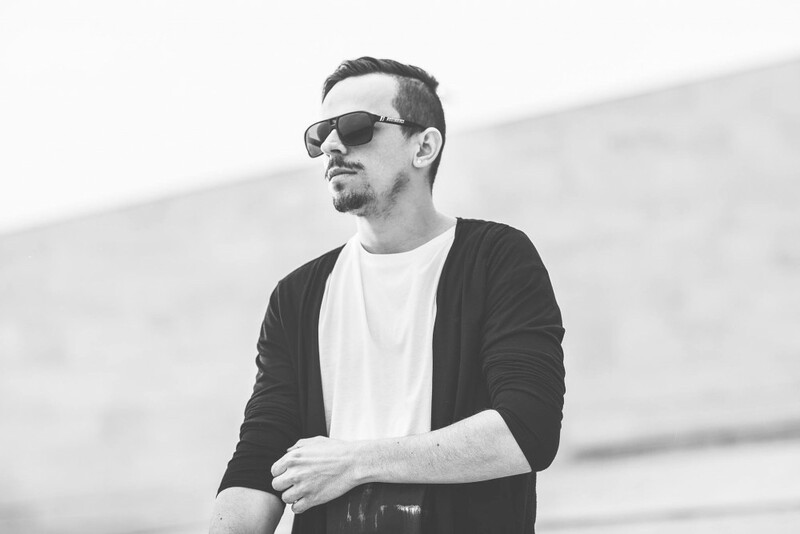 He developed his own style blending the characteristics of deep and tech house, and his musical endevours bought him recognition as he had the opportunity to play before many recognized and well esteemed electronic musicians, such as Belocca, Jay Lumen, Snake Sedrick aka. Son-Tec, and succesful hungarian djs and dj acts such as Badgirls. He also had his first works released in 2013, and since he had releases on labels like the upcoming label Weird. Daniel never stops improving in his musical ways, and he gets better and better with each track produced. The future is looking bright for Daniel, whose future plans include getting better and better in terms of studio performance and live performance; and he wants to spread the feelings present in his music with more and more people all around the globe. "Underground Circus pres. : Summer Opening"
"Hungarian DJ Festival Halfőzőfeszt - 2. nap"
"Isabelle Open Air Festival - The 3rd Anniversary"
"Busófesztivál with Badgirls - Busójárás hétvégéjén"
"Aura Festival - Baranya megye legnagyobb szabadtéri elektronikus-, és modern tánczenei fesztiválja!" Aura Festival - Baranya megye legnagyobb szabadtéri elektronikus-, és modern tánczenei fesztiválja!